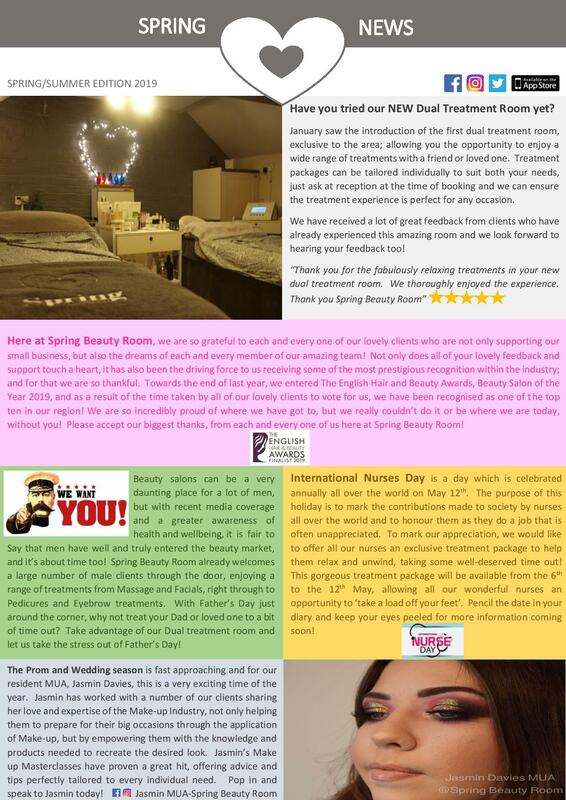 Keep up to date with our latest news and developments here at Spring Beauty Room. Previous : Exclusive Dual Treatment Room | Next : MEN. We Want You!